Tinder is one of the greatest application out there in the market which can help you get laid easily. In today’s time, who has not heard the app name “Tinder”. I myself remember, almost 1-2 years back, I had heard the app name, but was unsure about what it does. The reason the app got so much popular in such was due to its feature which made it popular among all smartphone users globally. Anyways, today we are here to talk about something interesting known as Tinder Gold. 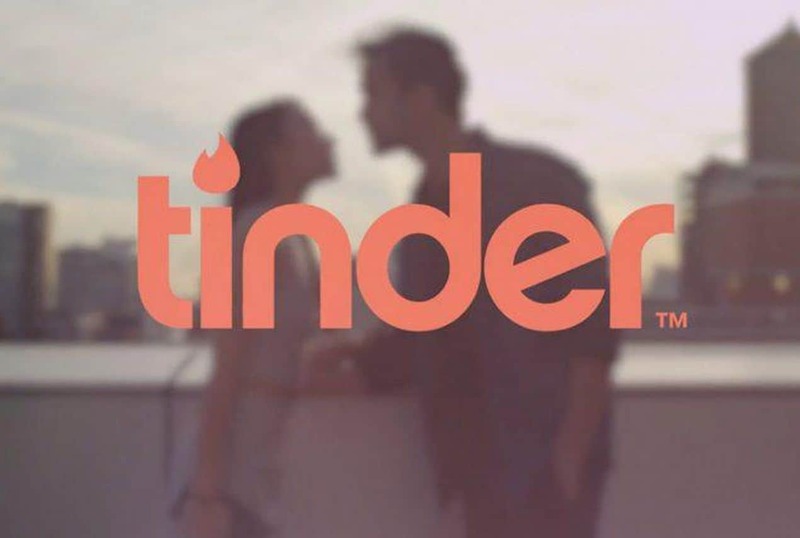 Tinder Gold is a premium subscription tier of the Tinder app. The premium feature was launched back in June for testing in areas like Argentina, Canada, Australia, etc. 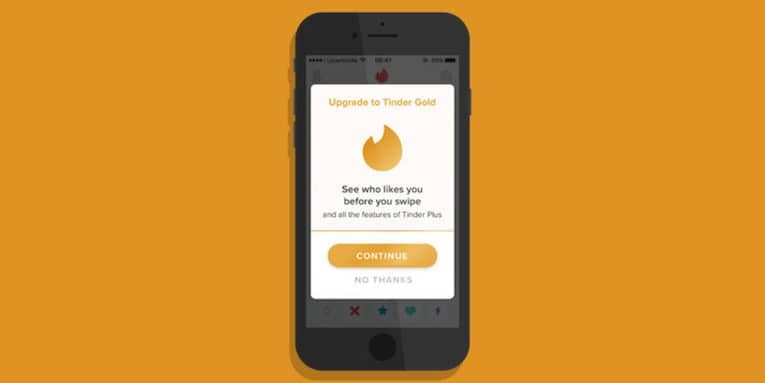 But, by the end of late August, the official update of Tinder Gold was available to even U. S. and other parts across the globe. By using the premium service, you will instantly take your experience to the next level on Tinder. So, let’s check out about Tinder Gold in detail. So, you now know basic information about the new premium service – Tinder Gold. But, we are quite sure that you are still a lot uncleared related to the features and all, the extra service has to offer. 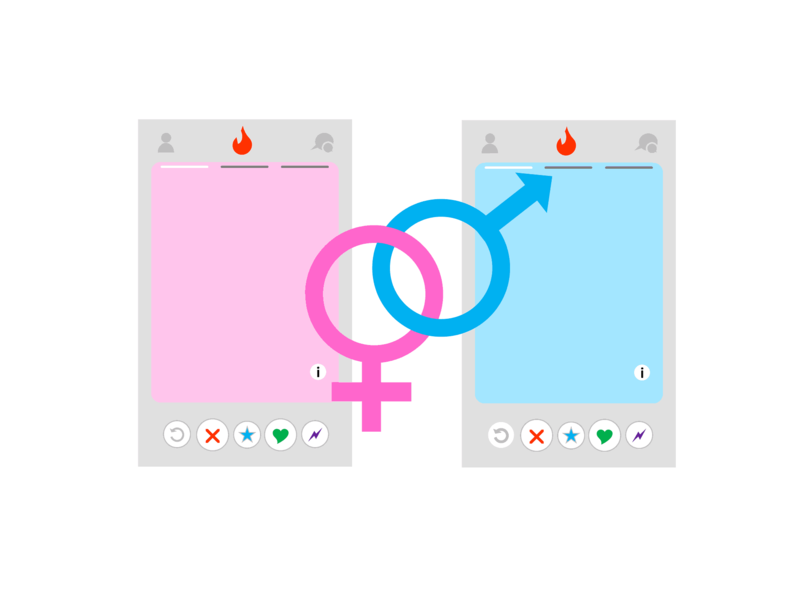 If you have used Tinder Plus earlier, then you may have some idea or clue about what you will be getting in Tinder Gold. When it comes to Tinder Plus, though you get most of the cool features to use, but the issue arises in Pricing. The pricing of Tinder Plus is quite complicated for some people! If you are a minor, living in a developing nation, then the charge would be less. Whereas, if you are a aged person, living in a developed area then you would be charged a lot more than the previous scenario. The case in Tinder Gold is totally opposite! You can get this premium service for just $4.99 a month. This is a lot cheaper when compared to Tinder Plus and it also makes you stay out of the complicated pricing scheme. If you plan to opt for a longer period, say 6 months or 12 months, then there are chances of some discount also. We are not sure if this update is yet available as the service just got available worldwide some 2-3 months back. If in hurry or due to some other reason, you by mistakenly swiped left on someone’s photo and you would like to get back their profile, then you can do so by clicking on the “Rewind” button. Once you have clicked on the button, you will be able to make their card float back on top of your deck easily. Are you planning to go out on a summer vacation after few days or weeks to a faraway place? If there’s any scene of any holiday or travelling to a new place then this feature will help you to hide your distance and search for people who live in that area. The only reason, we hate the distance feature is because it completely removes the distance option from profile. So, if someone sees a bit carefully he can easily come to know that the location has been hidden purposely by the user itself. Do you get annoyed popping up of ads? If you didn’t like the idea of advertisements in Tinder, then after getting Tinder Gold, you will have to not worry anymore about the ads, as they would be completely gone. You will experience a great and fresh ad free experience on the app. Normally in Tinder, there’s a limit on the daily swipes you are allowed to make. But, after Tinder Gold, you can get more chances of swiping right. Some say, unlimited times also! Normally, you swipe left or right to accept or decline, respectively. But, swiping up means you “Super Like” a person. It clearly indicates that you want special attention of that person. Here in Tinder Gold, you can send upto 5 SuperLikes daily. The metre gets refreshed every 24 hours. Just like we discussed in one of the above points that you could hide your distance with the help of Tinder Gold. Similarly, you can also hide your age! Once you hide your age, the age(number) will get replaced with a blank space. Don’t want to wait in the queue? This feature will help you get ahead of the line by making you the most seen profile in your area for almost half an hour or 30 minutes. As the name suggests, you will be able to see the profile of the person who have already swiped right on your photo. This is the main or the only feature we can say, that sets apart Tinder Gold from Tinder Plus. 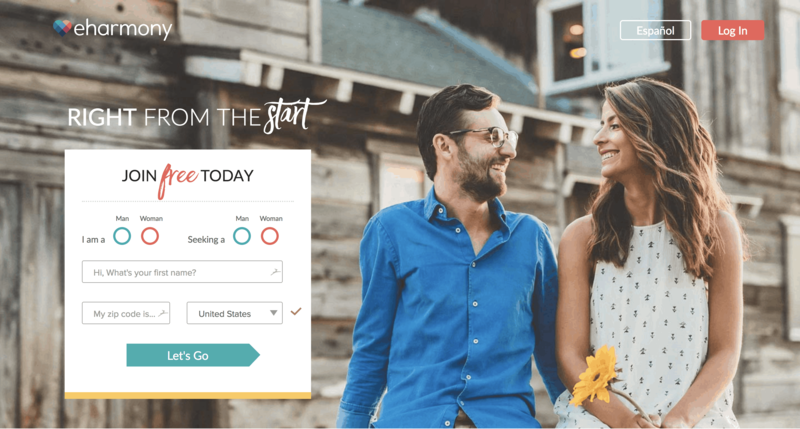 You will get to see the people who have swiped right to you in a fresh and new tab so you can save your time and accordingly make the decision. So, these were some of the main features or functions that Tinder Gold has to offer to its users. Anyways, if you liked reading the article, share it with your friends and don’t forget to comment down your views about Tinder Gold. 1 What is Tinder Gold?